China Blue — Crazy. Awesome. Photographers. The Yin half of Green Tea Photography has been quite busy this month! 颖 and 辉 were at the TEDx conference in Changsha, China where Ann spoke and opened her heart to so many young, enthusiastic and open minded people about her journey and how photography has changed her life. Fast forward a few days later and lo and behold this beautiful young couple was rockin' it in front of her camera! 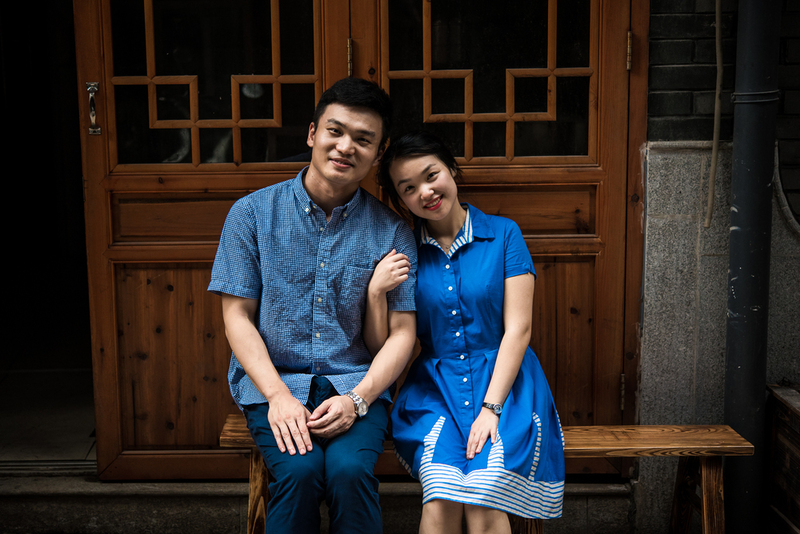 Their couples session took them from the Old Town in Changsha rich with character, to the beautiful wetlands park filled with lotus on the outskirts of the city. Not expecting three sessions during her trip Ann was armed with just a single camera and two basic lenses. No flash, no remote triggers, nothing fancy. Just awesome people, sweet locations and a sincere love for what she does. 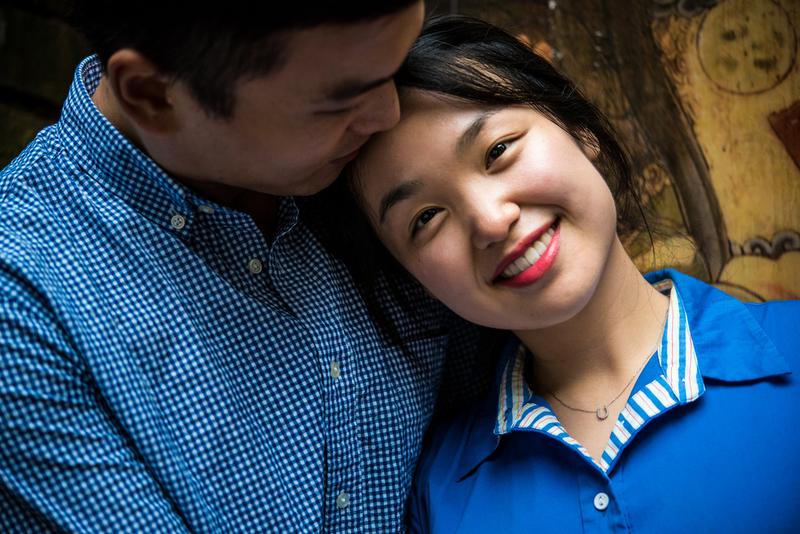 Special thanks to local photographer 万幸 for recommending these locations on short notice as well as volunteering to follow Ann around to document her documenting these two love birds in blue.